Your Gap Year is the perfect opportunity to have an amazing adventure and the possibilities are endless. 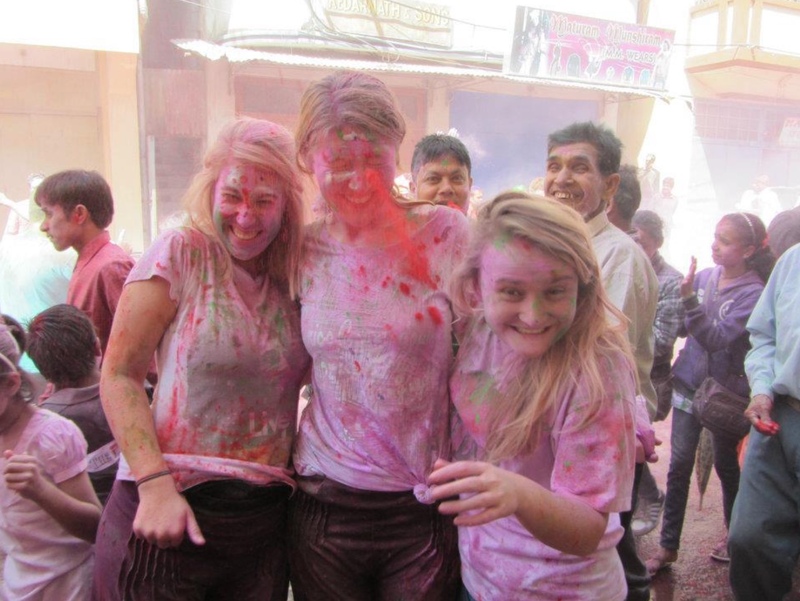 Take Nepal for example, there are so many things to do alongside your volunteering program that you really are spoilt for choice. To make things easier for you, here is our roundup of the top 5 adventures in Nepal…. 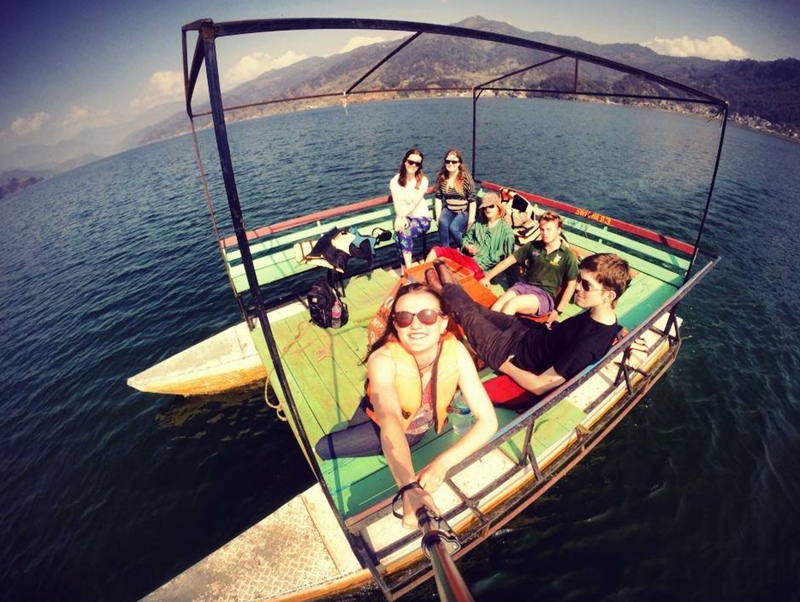 Lake Phewa is nearby to the community where you will be doing your volunteering placement so you can visit at weekends and go out on the water in one of the local boats, rafts or kayaks. Get a colourful new look! 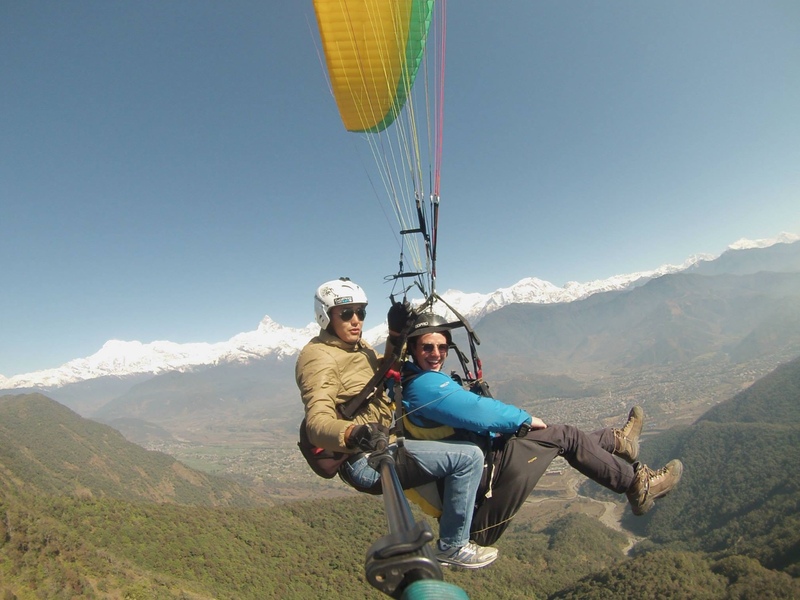 Reach new heights with a paragliding experience over Nepal, the views are breathtaking and this is sure to be an experience you will remember for ever. Set foot where few dare to go and climb to Mount Everest base camp or trek up Annapurna for amazing views and a huge sense of achievement – just make sure you pack your camera! 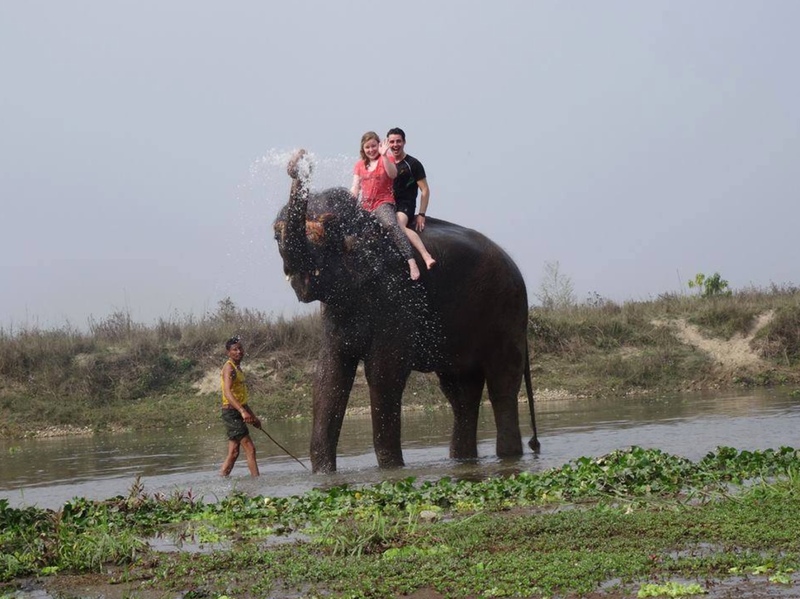 Try a different kind of transport with an exhilarating ride on an Asian elephant, you might end up taking a shower too! 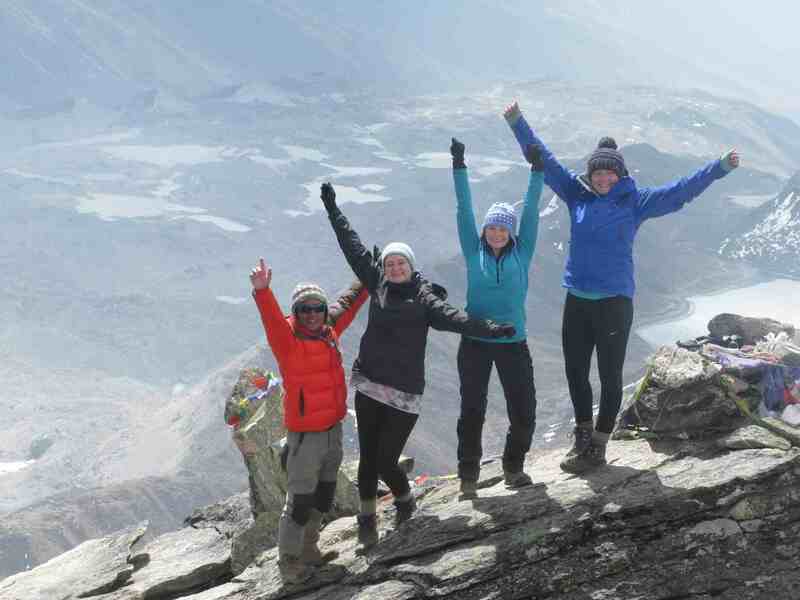 Whatever you decide to do on your Gap Year, you are guaranteed to have adventures in Nepal. Our next group departure to Nepal leaves on 3rd January 2019 so get in touch now to book your place or find out more. You can qualify for our birthday special offer of £250/$250 off the cost of your flights if you travel to Nepal with us in January!